Nearly 40 percent of employers who have open positions report that they can't find the right talent to fill those roles. Across industries, the demand for candidates with specific skillsets far outnumbers the supply of quality talent, significantly increasing the competition for limited talent resources. Savvy employers have discovered that military veterans provide a rich talent pool of candidates with the skillsets and qualities they're seeking – and they have benefited greatly. 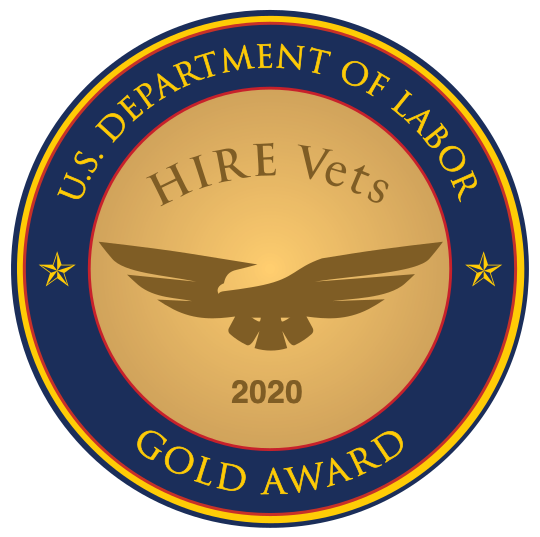 Not sure whether veterans are a good fit for your organization? Download our white paper to learn more.